Trolley luggage, messenger bag, Trolley Bag, Sports bag, Travel Bag. 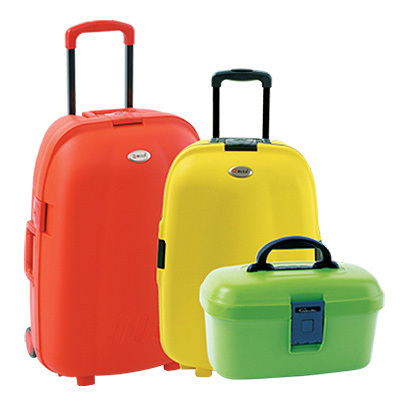 Bububle Bags & Cases Co., Ltd. are manufacturer and exporter specialized in producing pp injection cases, travel luggage, luggage trolley case. ZheJiang Bububle Bags & Cases Co.,Ltd. Send me the latest Product Alerts on Luggage.